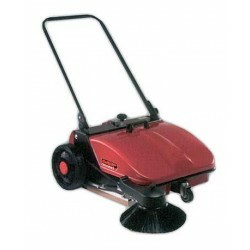 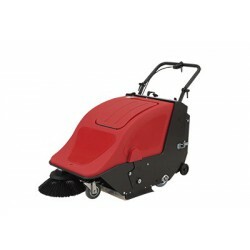 The DAAP 650-M manual sweeper is a light and easy-to-use machine for professional hygiene. 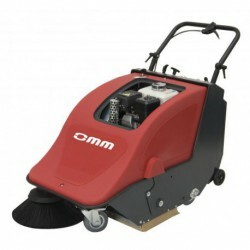 It has an advanced gear system that runs two brushes simply with the movement of an industrial hygiene professional. 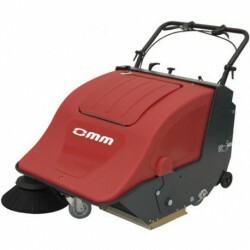 Thanks to its complete lock, it prevents the expulsion of dust back to the floor. 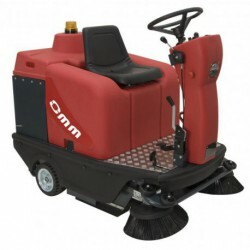 It sweeps forward and backwards, has front and rear tanks as well as two brushes: a central one with adjustable height and a side one for borders, both manufactured in polypropylene. 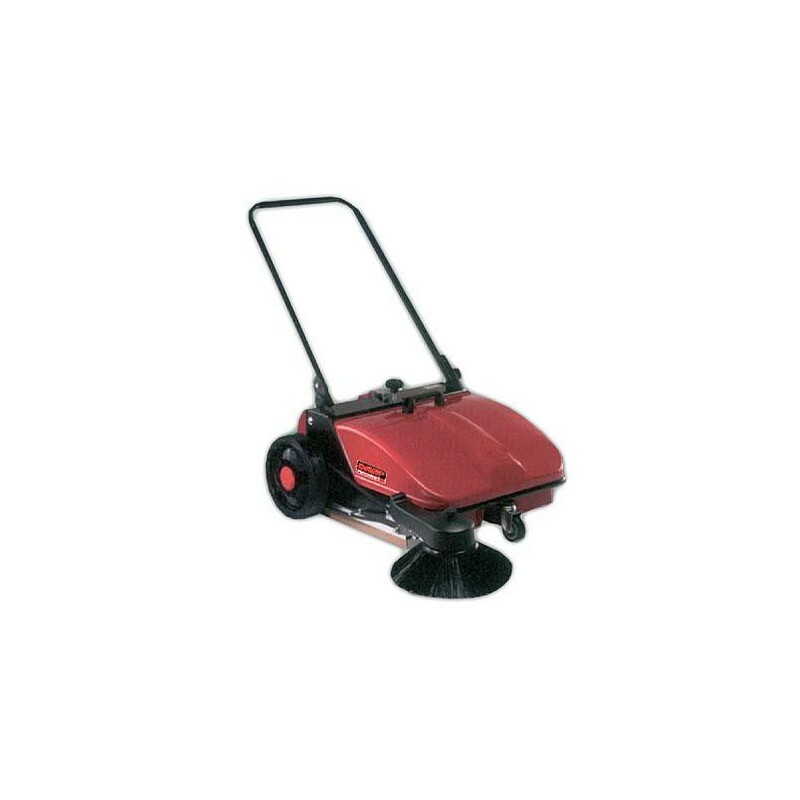 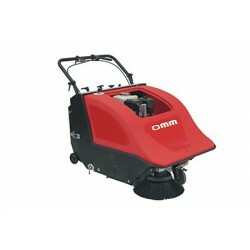 This manual sweeper is the perfect cleaning machine for all kinds of work spaces, like shopping centres, offices, large factories, hospitals, etc.